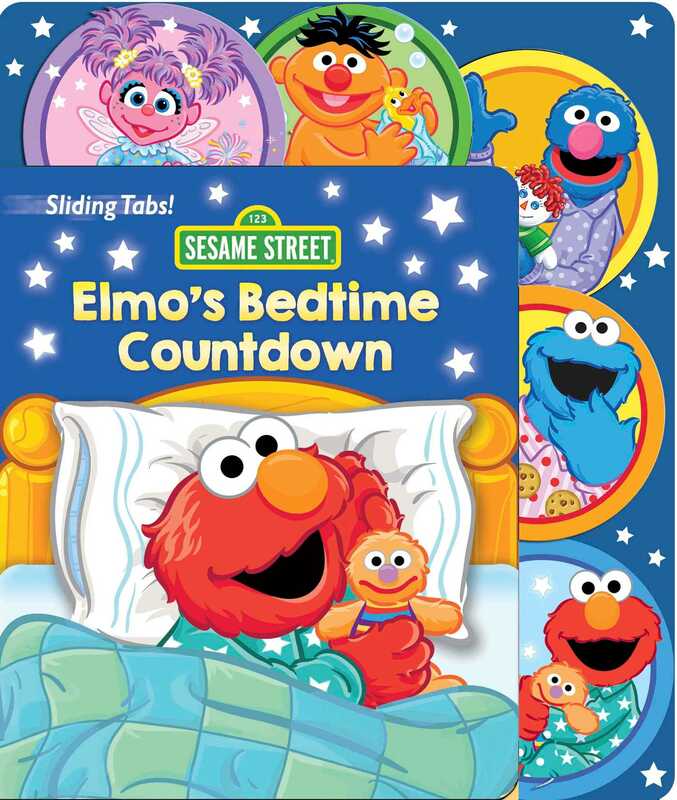 Count down to bedtime with Elmo and his friends in this busy book full of pull-tab surprises that features counting backward from ten to one. How do Elmo and his friends get ready for bed? Find out in this book that uses sliding tabs to teach toddlers how to count backward from ten to one! Before bed, Elmo puts on pajamas with ten polka dots on them.... Ernie takes a bath and counts five bubbles…. Abby fluffs her two pillows. Finally, one sleepy monster goes to sleep.